Support from Jonathan Lisle (Bedrock). Featured on The Secret Planet mix compilation. Written and produced by Chris Salt. 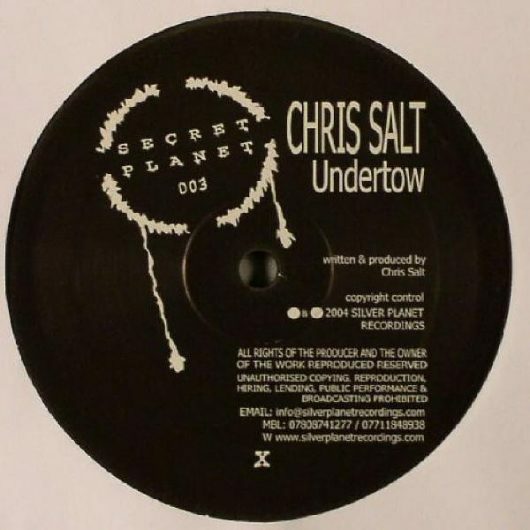 (C) & (P) Secret Planet Recordings 2004. Published by Secret Music Limited.